First book by '8A Rail' released April 2018. 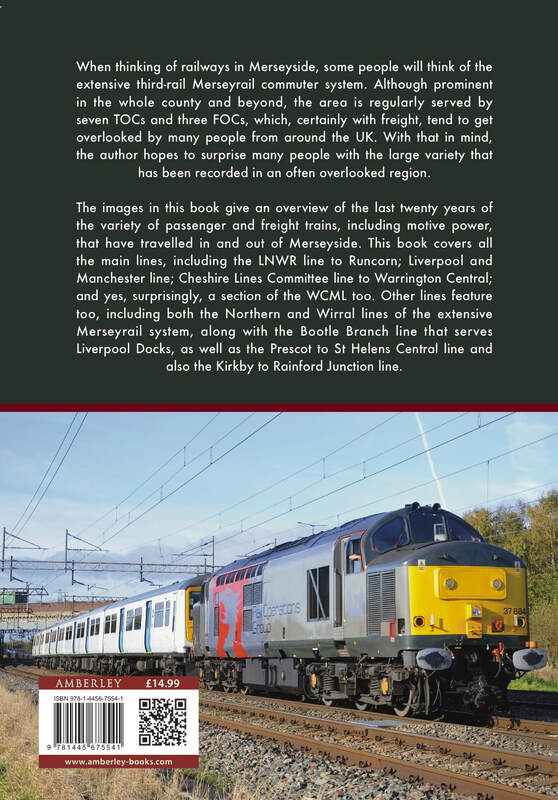 With 185 images, it has been intended the book to provide a general overview of the last twenty years of the variety of passenger and freight trains, including motive power, that have travelled in and out of Merseyside. 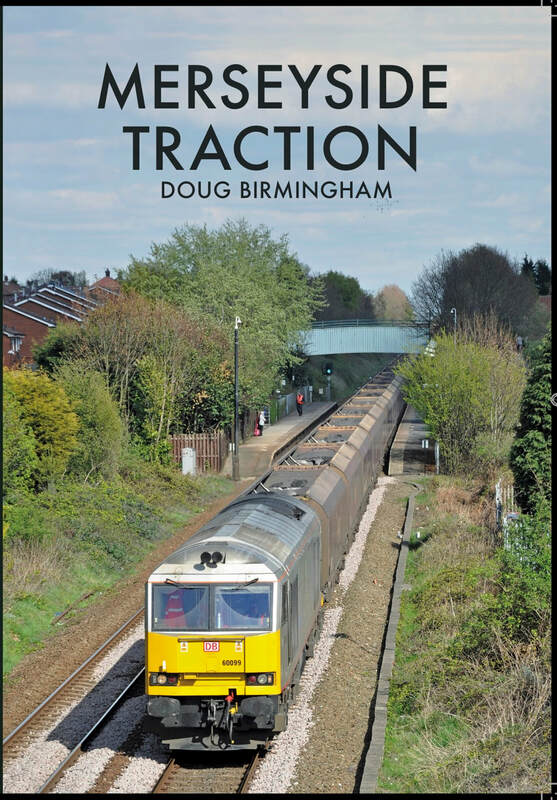 The book will cover all the main lines, including the LNWR line to Runcorn; Liverpool and Manchester line; Cheshire Lines Committee line to Warrington Central; and yes, surprisingly, a section of the WCML too. Other lines feature too, including both the Northern and Wirral lines of the extensive Merseyrail system, along with the Bootle Branch line that serves Liverpool Docks, as well as the Prescot to St Helens Central line including Ravenhead and also the Kirkby to Rainford Junction line. The images chosen have come the author's extensive collection, many never been published before, with some unique and changing views of motive power and locations. Emphasis has been placed in showing the variety of the TOC's and liveries that travelled in and out of the Merseytravel transport boundary. In the meantime, a second book entitled 'The Llangollen Railway in the late twentieth century' is due to be published again by Amberley Publishing Ltd, is scheduled for release on 15th July 2019. For further information, please click on this: - 'The Llangollen Railway in the late 20th century'. Featuring Class 60, No 60099 on empty HTA's to Liverpool Bulk Terminal passing the author's local station, Whiston. Featuring ROG Class 37, No 37884 hauling a Class 319 emu passing Halewood.